Enjoy your favorite warm beverage with a gray 16 oz. 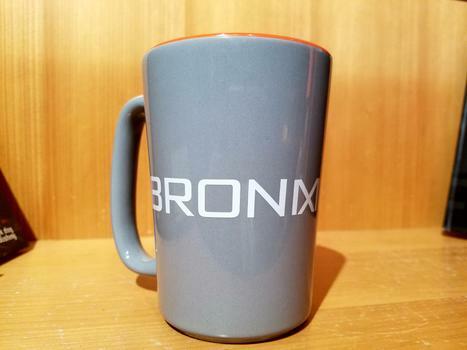 ceramic mug from the Bronx Museum! To become a member and receive member pricing visit Become a Member, or please email membership@bronxmuseum.org.